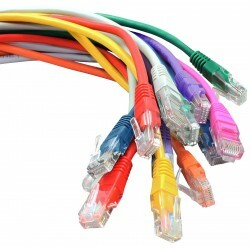 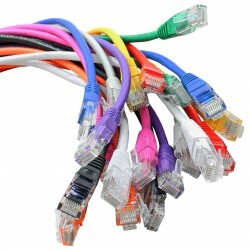 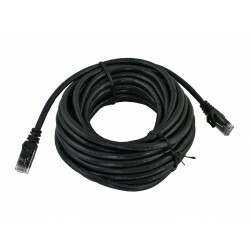 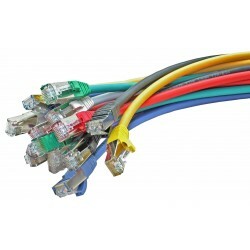 Perfect for your home office or a large installation project, Enhanced Cat5E 350MHz Assembled Patch Cables from Cables To Go distribute data, voice and video over today's advanced fast ethernet and gigabit computer networks. 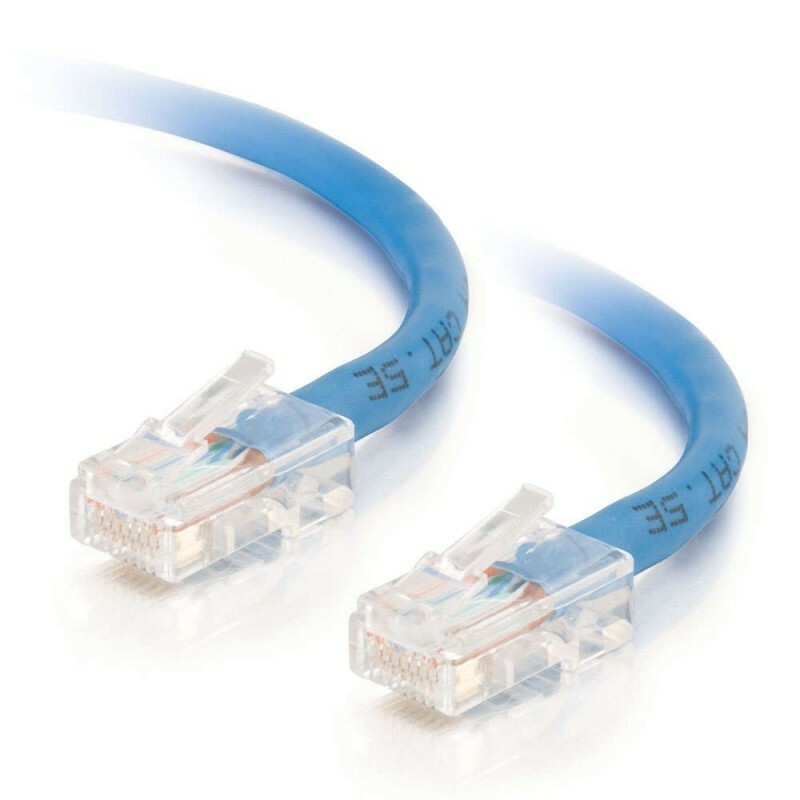 These cables will handle bandwidth intensive applications up to 350MHz and beyond. 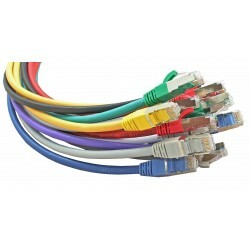 Cables To Go 350MHz patch cables are available in a variety of colours to easily colour-code your network installation.